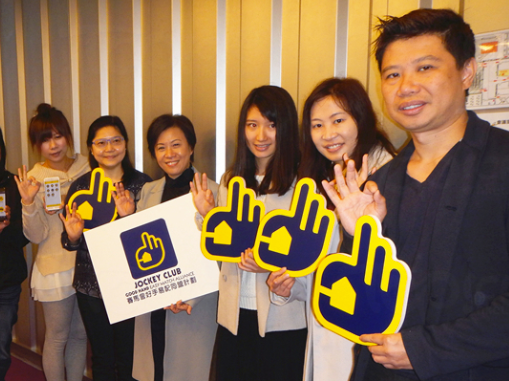 AppTask always concerns about social issues of Hong Kong and dedicates to contribute the society with using advanced technology. Therefore, AppTask creates ‘Good Hand’ elderly care service mobile application for Senior Citizen Home Safety Association. It aims to lend a helping hand to the ‘sandwich generation’ and provides a platform to match them with the suitable helpers. This mobile application will be available in April.